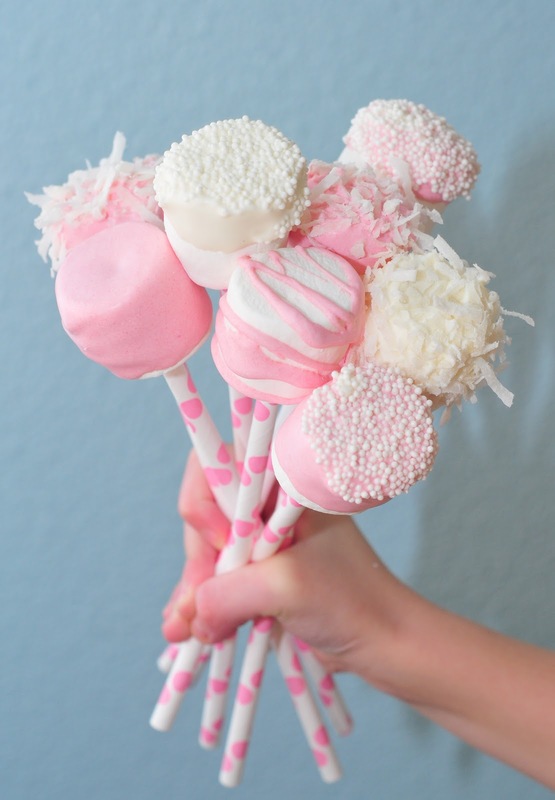 Wow, wow, wow, these are AMAZING! 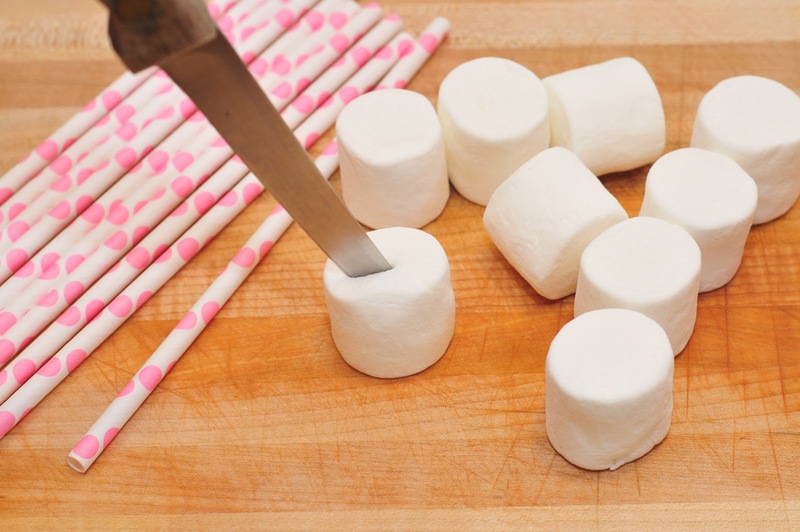 With some basic sewing supplies, these are an easy project! 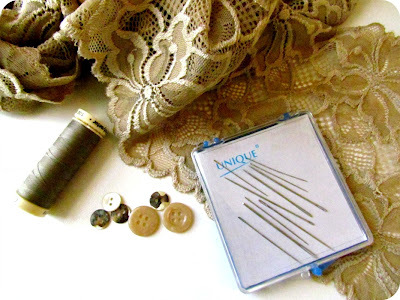 Basically, just cut the lace lace to fit your leg, sew, and bam! Super cute lace socks! Super fun idea for an event or party! 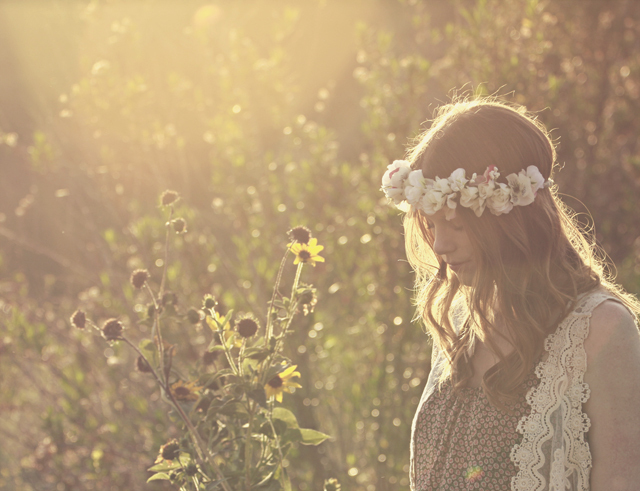 Pretty simple, just cut a slit, insert straw, and dress it up! 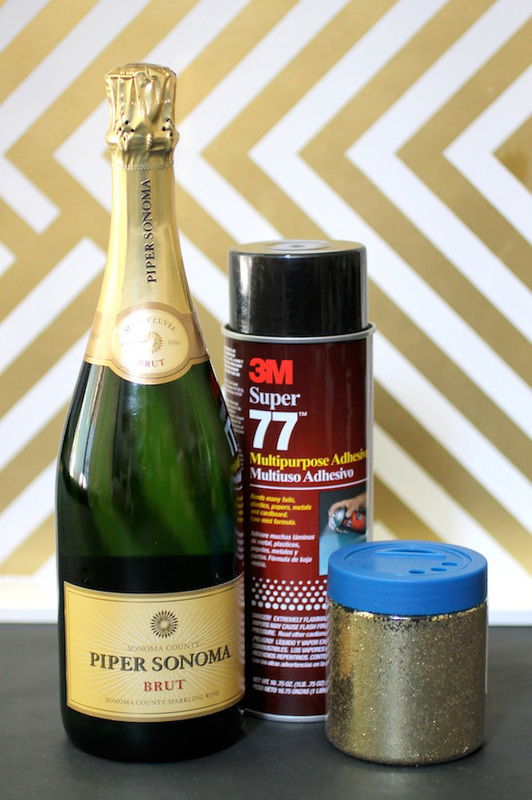 LOVE this New Years Party Favor idea! 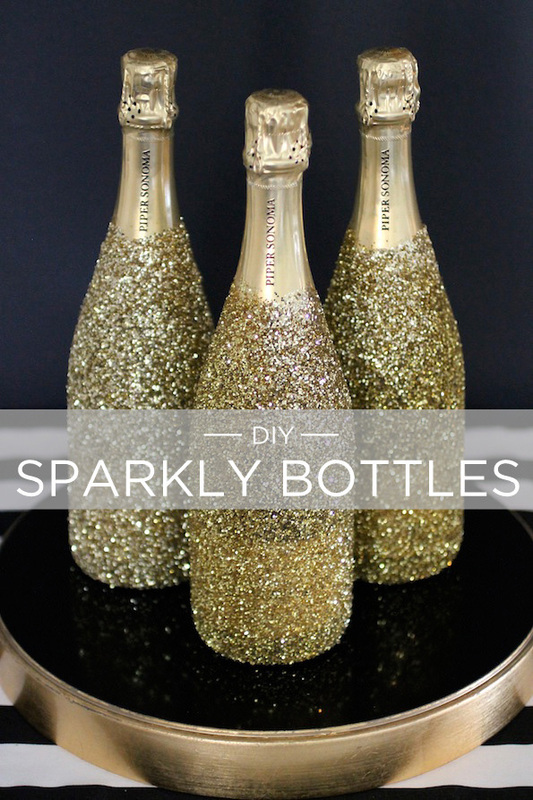 With just some spray adhesive and glittler, you can take your Champagne from drab to fab! 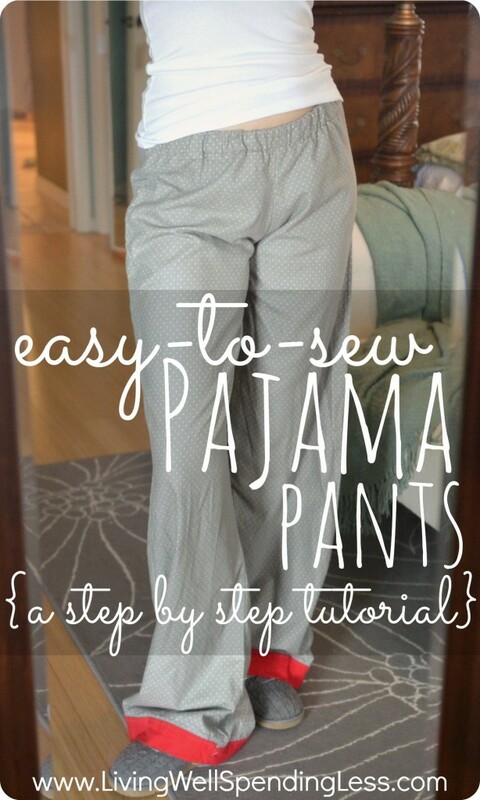 DIY Easy Sew Pajama Pants! Wow, I’m not usually much of a seamstress but this looks like something even I could do! And I don’t know about you but where I live it’s cold! I find myself wanting to be inside, warm and cozy in my pajama pants all the time! 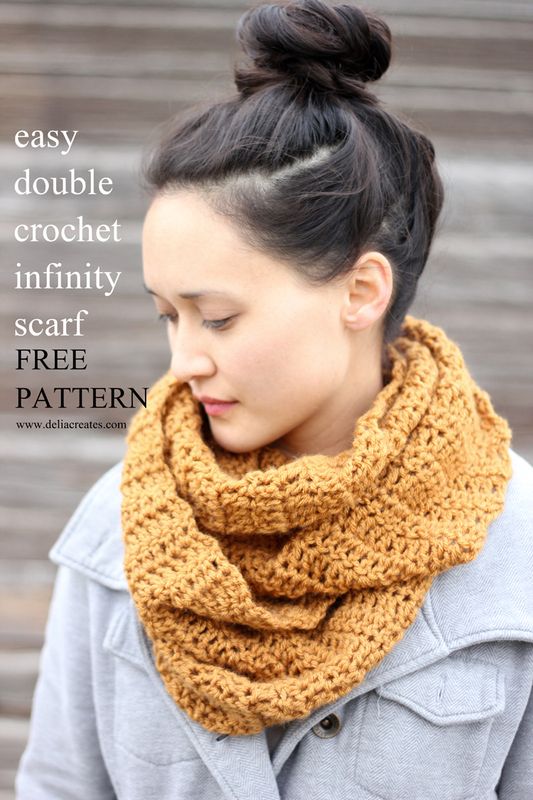 Easy DIY Double Crochet Infinity Scarf! 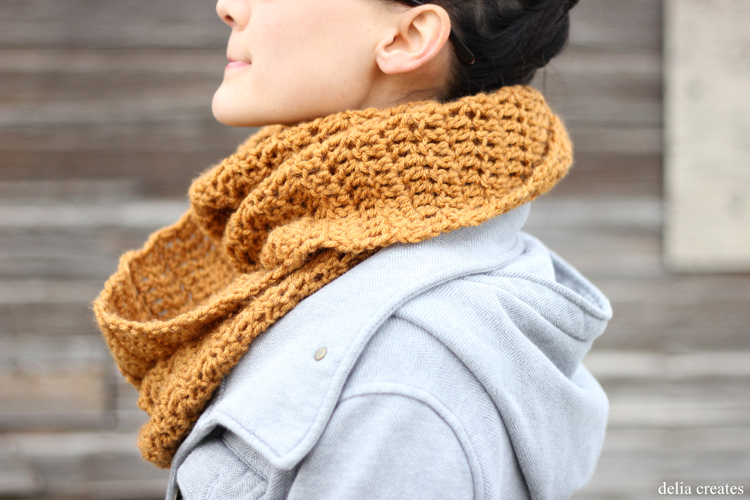 I have always loved crocheting and knitting but sometimes it’s easy to get stuck in a rut doing the same old thing. So I was so excited when I came across this new pattern, so cute, and easy! I’m obsessed with chalkboard paint! 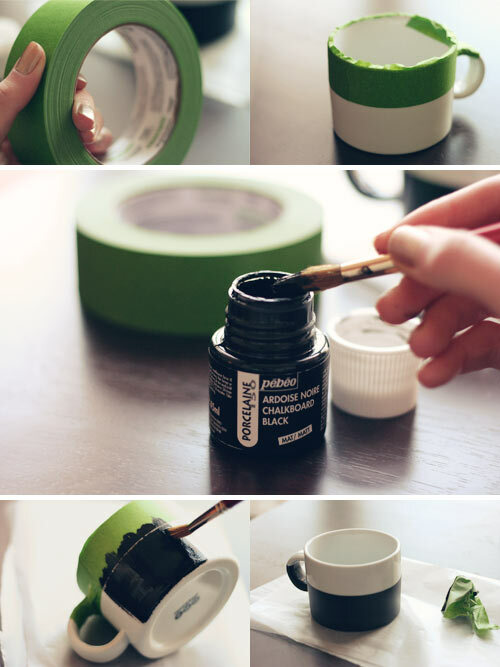 If I had it my way, most everything would be painted with chalkboard paint! This is a great idea as we get closer to the holidays! You can write someone’s name so everyone knows whose beverage is whose at that holiday party, or draw a fun design like the picture! 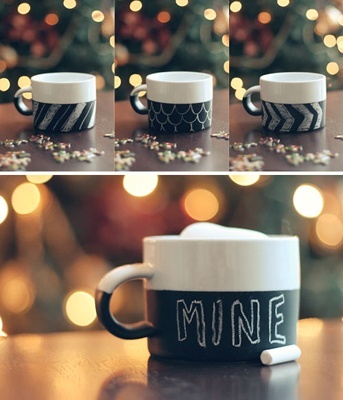 I love that this project is one that you can use year round and not jut for the most wonderful time of the year!